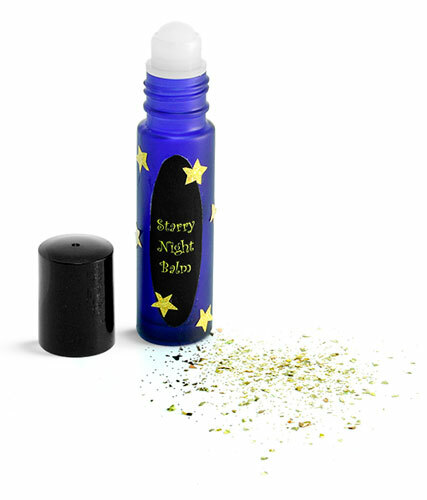 The round frosted blue glass lip balm roll on containers are available cap color options including, black, gold, silver and white. With so many options to choose from, you're sure to find the perfect lip balm roll on packaging container for your needs. The smooth sides of the glass roll on container could make a perfect place for a label.